The Video Toaster Flyer is a full length Zorro II SCSI controller specifically designed for use with the Video Toaster. 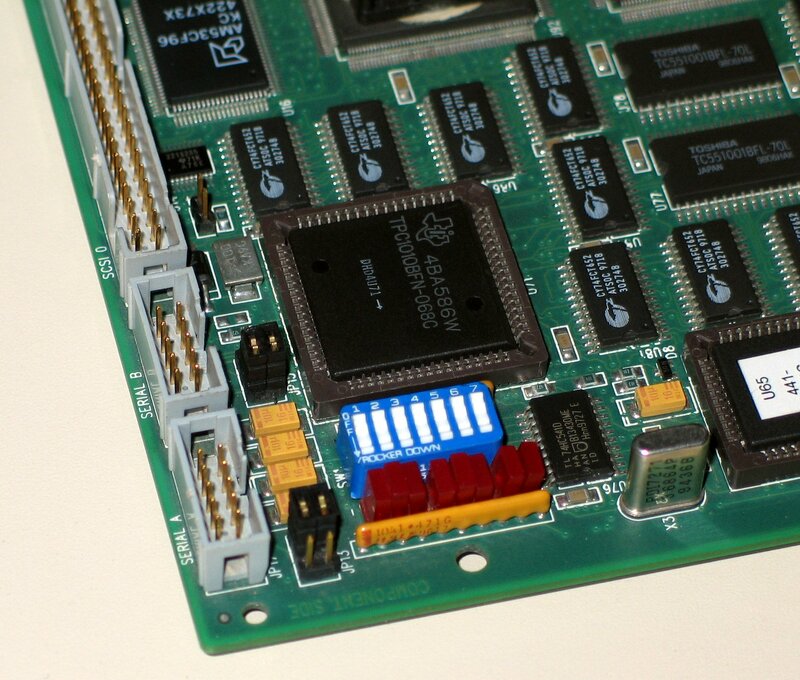 The card contains three separate SCSI controllers and is capable of using up to 21 hard disks. Two of the SCSI controllers are intended for use with video, whilst the remaining SCSI controller is for audio. 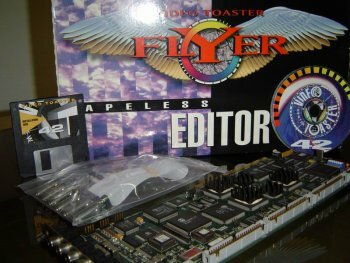 The Toaster Flyer is capable of taking full frame broadcast quality audio and video and encoding directly to hard disk for video playback and editing. The SCSI controllers are capable of writing data to the disks at about 6MB/sec. 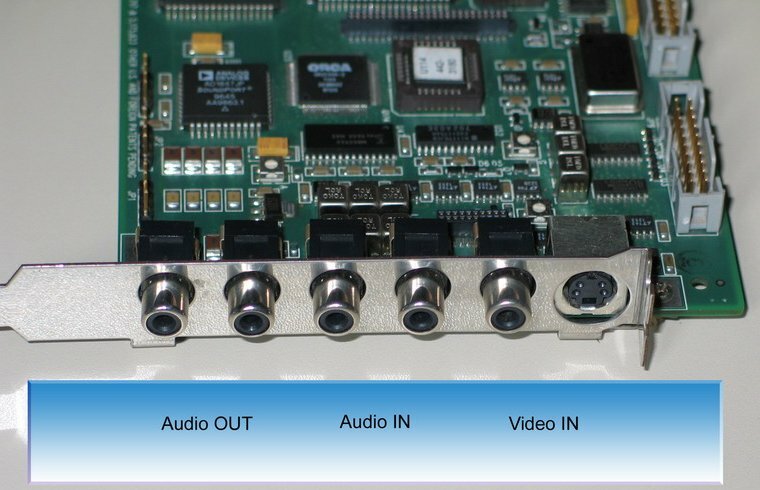 The card also contains two serial ports for controlling VCRs/VTRs. The Flyer cannot be used as a general purpose SCSI card. Page contributors: Bill Panagouleas, Francisco Rabay Jr.